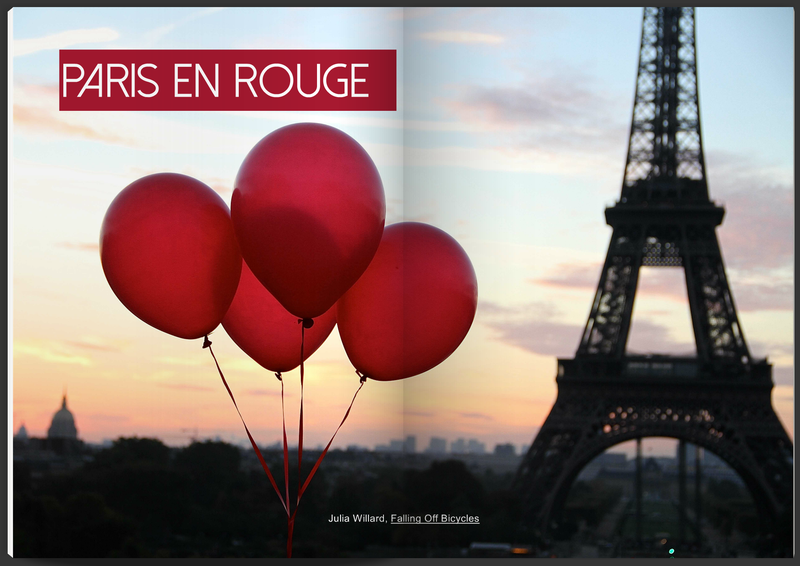 I’m so pleased to announce that the February issue featuring Falling Off Bicycles photography is now out and available online at the Romantic Paris Magazine website. Being that February is the month of love and all things red and pink, it seemed only fitting to stick with that theme for the photos I shared. This issue also features articles and tips from a couple of my fellow My Paris Story authors, so be sure to check it out cover to cover. 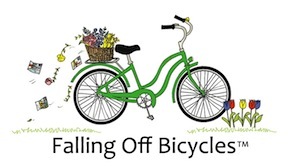 I’m very excited to report that this month, Falling Off Bicycles photography will be featured in Romantic Paris Magazine. 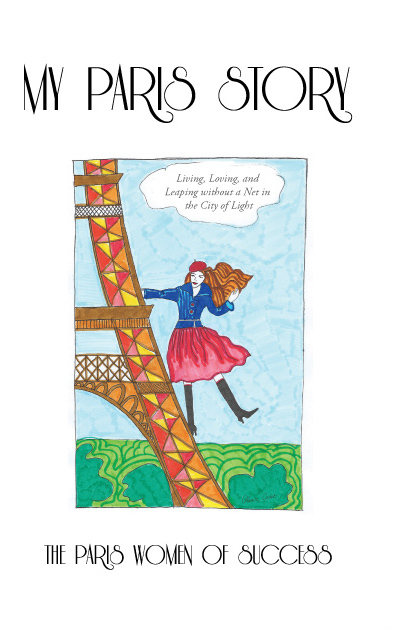 Founder Krystal Kenney and I share a love for Paris and all its charms. I am so thrilled they asked to feature some photos of mine. Romantic Paris Magazine was started with the goal of sharing France with more people around the world. Based in Paris France, each issue covers inspiring stories of successful women in Paris, photography, trends, recipes, art, boutiques, and help from planning experts. They wish to help people to feel a part of this beautiful country and prepare them for their upcoming visits. 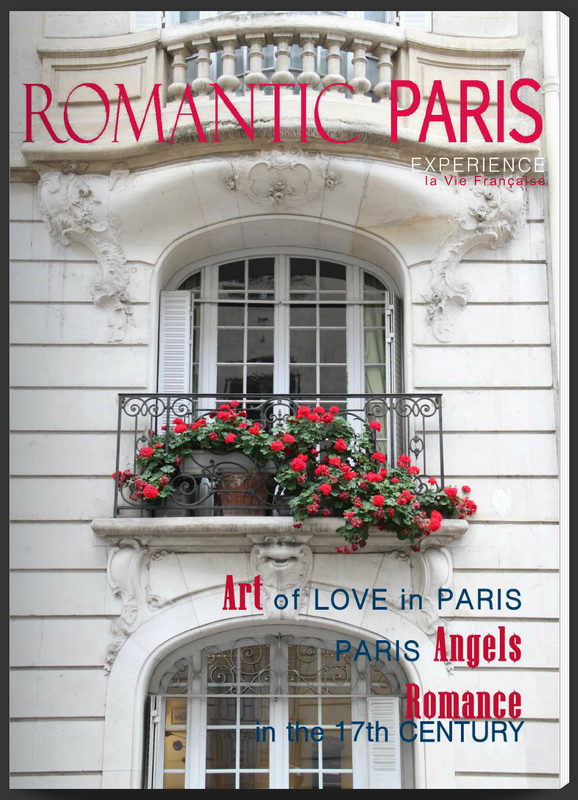 Be sure to check out the Magazine, full of, yes, romantic ideas for your time in Paris, plus ideas above and beyond for the single traveler and the Paris newbie. February issue is due out around February 26. Great news! My photo of the Eiffel Tower with red roses has been selected to be featured on the Instacanvas homepage. Go check it out. Looks great on an easel or hanging on a wall.